Matt is an experienced transaction advisor and has acquired many businesses. Prior to joining Sun Acquisitions, Matt worked as a Director of Mergers & Acquisitions for Stericycle, a multi-discipline firm where acquisitions were a key part of their growth strategy. He has significant deal making and negotiation experience in the medical waste, secure document destruction, telephone answering service, hazardous waste and product recall industries. 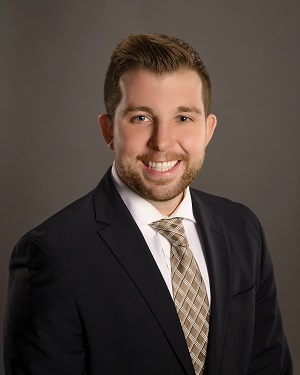 Prior to his internal promotion, Matt was a Financial Analyst where he valued, conducted due diligence, and helped integrate over 20 different acquired businesses. Matt has a history of bringing buyers, sellers, attorneys, accountants, and advisors together for an efficient and successful transaction. Matt was also an Associate for a private wealth management firm with $1.8 Billion under management that focused on high net worth individuals. Matt holds a B.S. in Finance from the Kelley School of Business at Indiana University.